If you have a ponytail of the right length, consider donating it for a cancer patient wig. 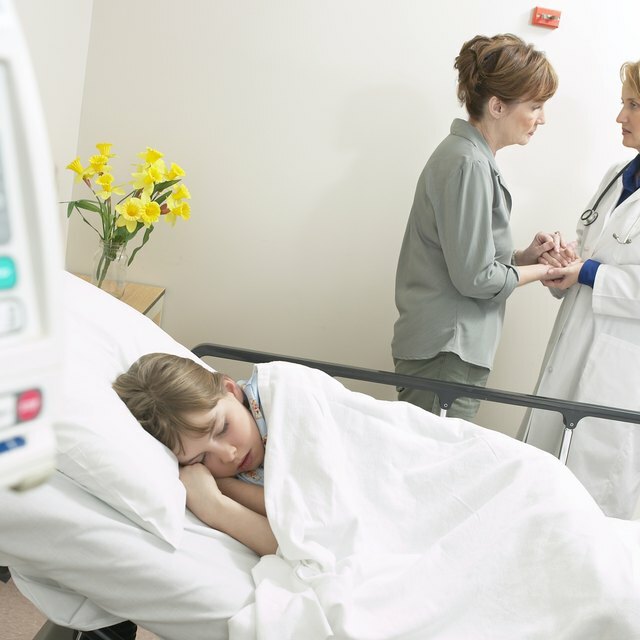 Cancer patients, especially children, have a lot to deal with emotionally and physically. You can do something that will boost their self-esteem. Donate your hair so it can be made into a wig. If you were going to cut your hair anyway, this is an efficient way to change somebody's life in the process. Grow your hair out. To make a wig for a small child, you must be able to pull your hair into a ponytail and cut off a full 10 inches. Longer hair can be used for adult wigs, and some organizations accept hair that's slightly shorter. 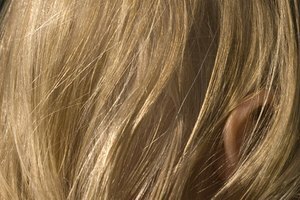 Other groups, such as Wigs for Kids, require hair that's at least 12 inches long. Wash and dry your hair before cutting it. If it's curly, you may want to blow it out straight to get the optimum length. Pull your hair into a pony tail before cutting. You can also braid it before cutting if you'd like. Have someone else cut the ponytail off. Consider allowing a professional hair stylist. Put the ponytail into a plastic, resealable, airtight bag and put it inside a padded envelope to be mailed. Neither bleached hair nor dreadlocks are not accepted. Gray and colored hair can be donated. Contributor. "How to Donate Hair for Wigs for Cancer Patients." Synonym, https://classroom.synonym.com/how-to-donate-hair-for-wigs-for-cancer-patients-12078452.html. 04 October 2017.